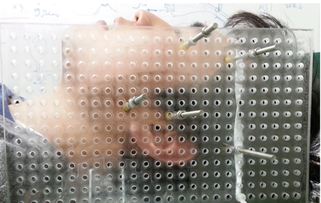 As part of the Independent Undergraduate Study Program, I was engaged in the early-stage research for developing an automated device actuated by shape memory alloy (SMA) wires for immobilizing head and neck of the patient in radiation therapy. 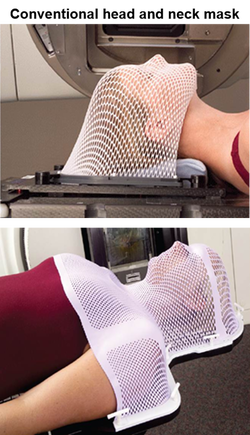 The intent of this study was to improve the reproducibility of patient immobilizing and positioning while minimizing the positional discrepancies during the 3D conformal radiotherapy. 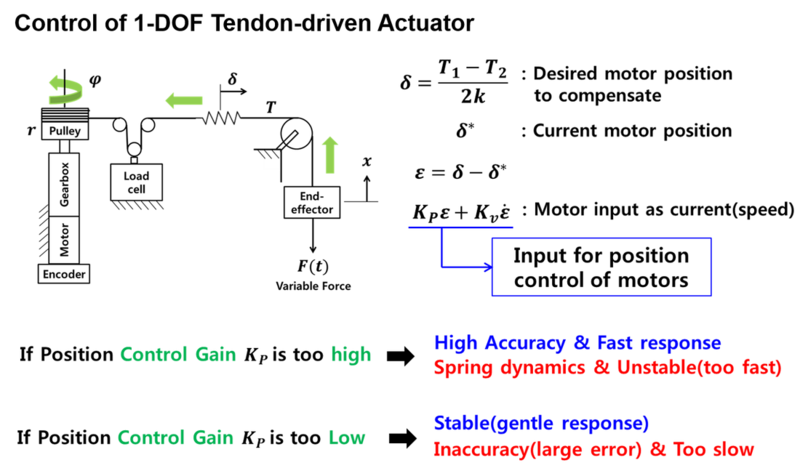 Applying my design experience in URP and Undergraduate Thesis projects, I adopted the SMA wires and tendon-driven actuation module to minimize interference with the magnetic field, which was the main limiting factor in developing the automated device capable of better customization with higher accuracy.